There are many benefits of being a joyful leader. 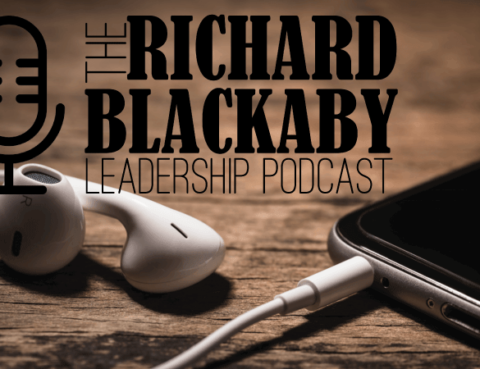 In today’s episode Richard shares not only why it’s important for leaders to be joyful but also practical ways to find joy despite difficult circumstances. One of the greatest challenges leaders face is the temptation to waste their time, energy, and attention on tasks they could easily assign to someone else. In this episode, Richard and Sam discuss the importance of delegation. UPCOMING EVENTS: Join Richard at Oxford University for a week-long entrepreneurial leadership seminar, August 11-19. Find more information here….